As a manufacturer, we offer all the court materials used on kinds of court. 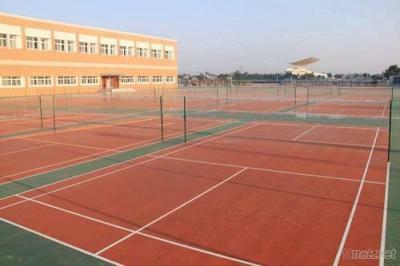 1 Polyurethane court is applied in different kinds of court, such as basketball, tennis ball, volleyball and so on. 2 It can be constructed on the concrete and asphalt. Please do not hesitate to leave a message.